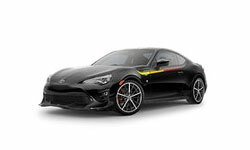 The 2019 Toyota 86 from Pinehurst Toyota in Southern Pines, NC – serving Aberdeen, Sanford, Pinehurst, Asheboro, Rockingham, Laurinburg, and Raeford – delivers top performance and exceptional comfort. This two-door sports car offers a fun driving experience, thanks to the 2.0L 4-cylinder engine with 205 horsepower. 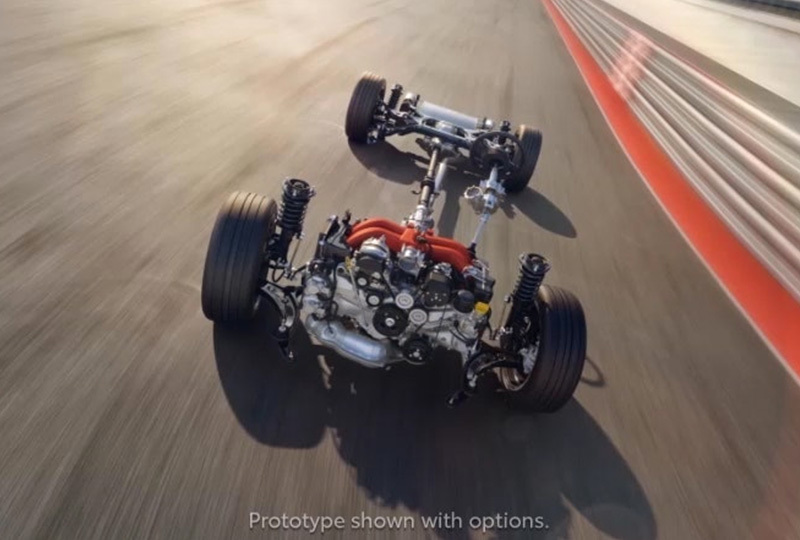 A short-throw, 6-speed, manual transmission gives you total control over your different driving options. Thoughtful exterior components enhance aerodynamics, including the sleek profile and the front fender-mounted vortex generators. A luxurious, Grandlux trim adds a suede-like material to your interior with a sophisticated feel designed for elite drivers. Every entertainment option is at your fingertips, thanks to a 7-inch audio display touchscreen with standard Bluetooth hands-free capabilities. Your auto-dimming rear vision mirror works seamlessly with your backup camera display to make sure you always reverse with confidence. 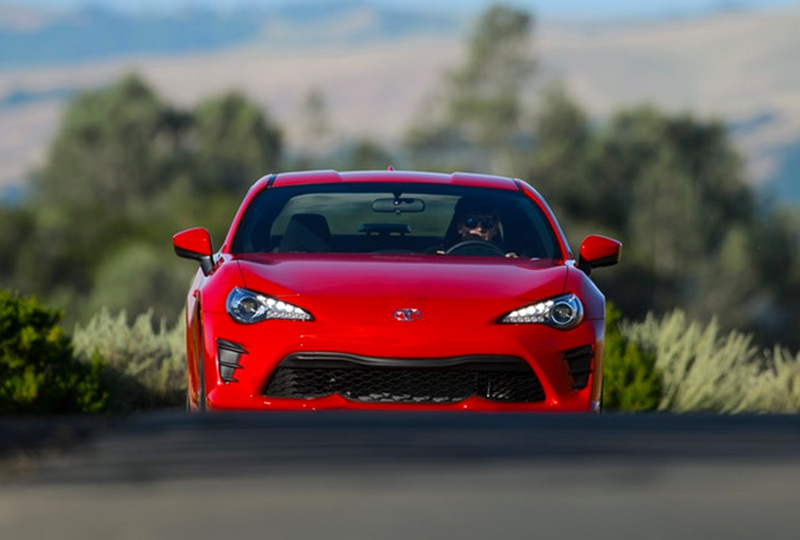 You don’t want to miss out on owning a 2019 Toyota 86 from Pinehurst Toyota! 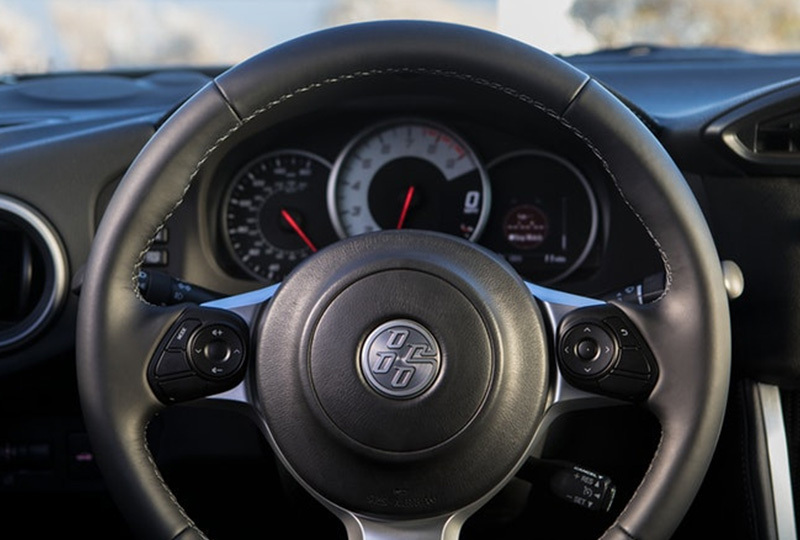 We have amazing offers on 2019 Toyota 86s happening now, so plan your visit to 10760 Highway 15-501, Southern Pines, NC, for a test drive. 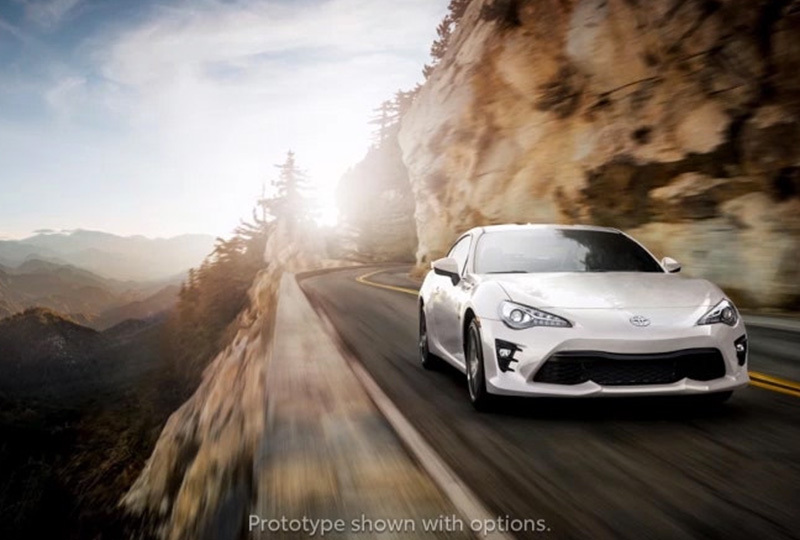 We can’t wait to send you home in the new Toyota you’ve always dreamed of! Every 86 comes standard with Hill Start Assist Control (HAC).31 This convenient technology helps to keep the vehicle from rolling backward when switching from brake to accelerator on an incline. MSRP excludes the Delivery, Processing, and Handling Fee of $930 for Cars (Yaris, Yaris iA, Yaris Liftback, 86, Corolla, Corolla iM, Corolla HB, Camry, Camry HV, Prius LB, Prius c, Prius Prime, Avalon hV), $1,095 for Small/Medium Trucks, SUVs and Van (C-HR, RAV4, RAV4 HV, Highlander HV, 4Runner, Sienna, Tacoma), $1,295 for Large SUVs (Sequoia, Land Cruiser), and $1,495 for Large Truck (Tundra). (Historically, vehicle manufacturers and disributors have charged a separate fee for processing, handling and delivering vehicles to dealerships. toyota's charge for these services is called the "Delivery, Processing and Handling fee" and is based on the value of the processing. handling and delivery services Toyota provides as well as Toyota's overall pricing struture. Toyota may make a profit on the Delivery, Processing and Handling Fee.) Excludes taxes, license, title and available or regionally required equipment. The published prices do no apply to Puerto Rico and the U.S. Virgin Islands. Actual dealer price will vary. 31. Hill Start Assist Control is designed to help minimize backward rolling on steep ascents. It is not a substitute for safe driving judgment and practices. Factors including speed, grade, surface conditions and driver input can all affect whether HAC will be effective in preventing a loss of control. See Owner's Manual for additional limitations and details.